It started as a question from one supporter Martin Fishletter, "But Nancy what is a school if there are no books?" A Highland Park High School friend, Vicki Brendel Browne, picked up on the idea and for over 3 months she organized and funded the collection of 980 boxes of books. Along with a team of helpers in New York, she coordinated the shipping of them to Sierra Leone. 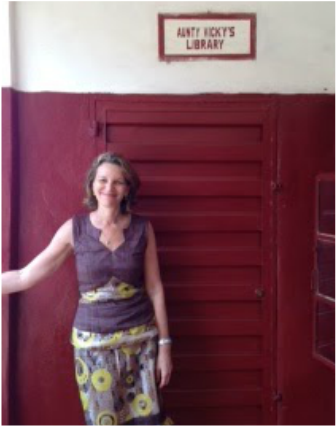 Not only do the children have access to more books, but the Village now has a quality lending library. This was a huge undertaking that involved many people. Heartfelt thanks to Ross Auerbach and Danielle Baum for getting the container to Sierra Leone and released to us -- not an easy task. We also want to thank all of those who contributed, especially those who also organized their own mini book drives, including: Global Fund for Children; Oprah's Angel Network; Buddy Allen and Prevent Child Abuse America; and Nancy Dubrow and The Chicago School of Professional Psychology to name a few. What a gift you have given, and how you have made dreams come true. After the 980 boxes arrived we knew that they could go much further than just one library. LemonAid Fund wrote a grant to Ceres Charitable Foundation which funded the building of 10 Libraries of different sizes and different needs. 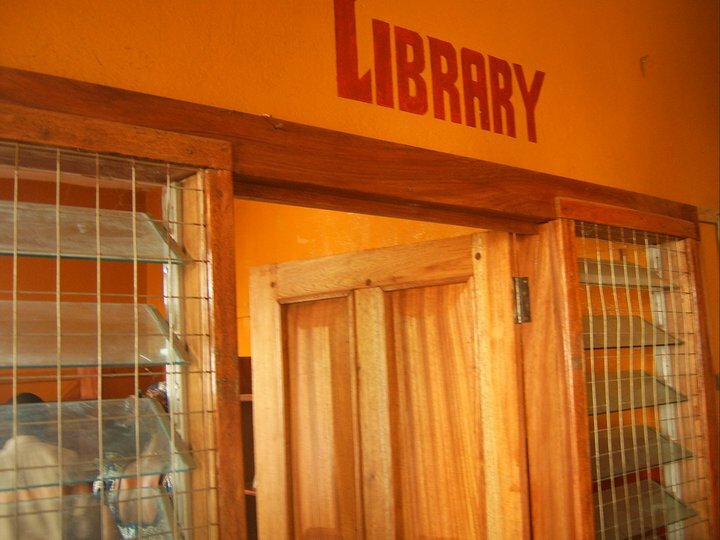 For instance at Bumpe High School they only needed some money for additional shelves, a new door and locks for safe keeping of the books, while at the Christian Mission School we built a whole building that doubles as the sixth grade.